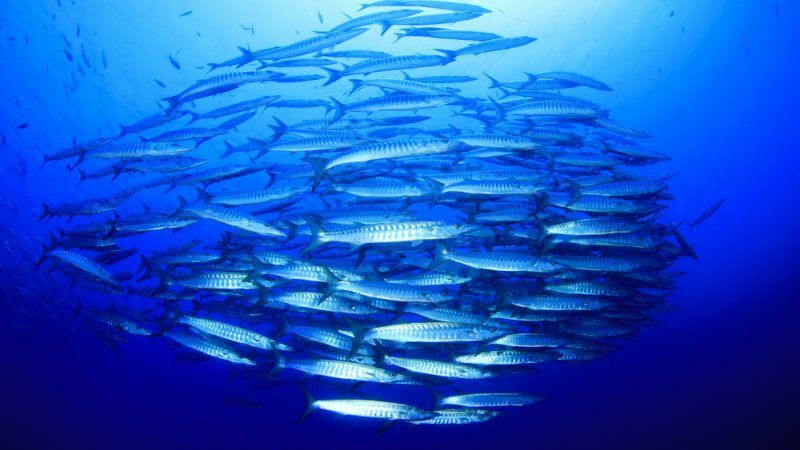 On World Ocean Day (8 June), it is important to bring back to the forefront the debate of overfishing which is undermining the health of our oceans. 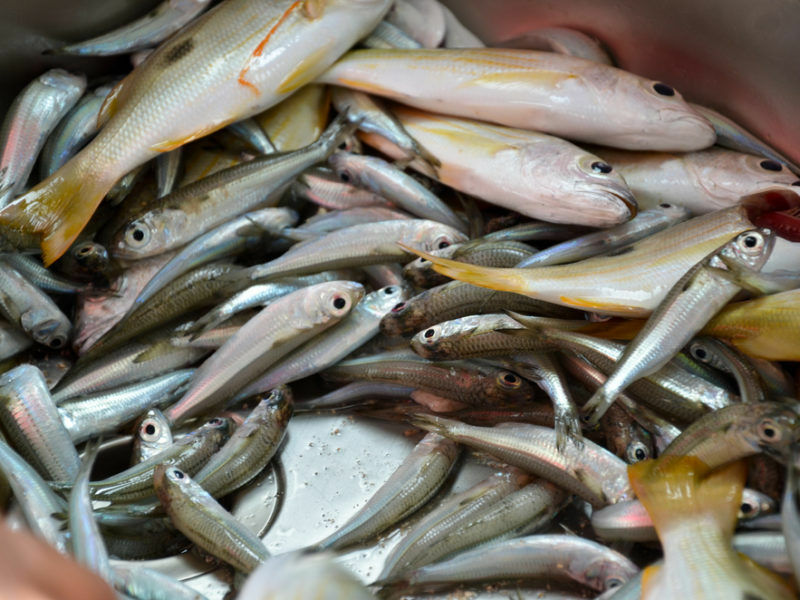 Five years after the reform on the EU Common Fisheries Policy nothing much has changed, and discarding at sea is still common practice, writes Rebecca Hubbard. Rebecca Hubbard is the programme director at Our Fish, an NGO. This time five years ago, EU politicians were in the midst of negotiations over the reform of the EU Common Fisheries Policy. The reform, following broad engagement from civil society, industry, and politicians, and actively supported by almost 900,000 people across Europe, aimed to end decades of overfishing and discarding of fish at sea, which was clearly undermining the health of our oceans and coastal communities. The ban on discards – or the landing obligation, as it became known – became a key foundation of the reformed Common Fisheries Policy, and was sorely needed to drive improvements in fishing selectivity and catch documentation, and to prevent the massive waste of fish through bycatch that had become standard practice in EU seas. In 2011, 1.7 million tons of fish were thrown overboard in Europe – 23% of all catches. In most fisheries, most of this fish was caught by trawlers. While the intention of the landing obligation is to avoid unwanted catches in the first place, fishers who have become accustomed to discarding young (undersized) bycatch, now have to land them and sell them for non-human consumption at a lower profit or be destroyed. The European Commission has proposed new fishing quotas for 2018 but new rules create a paradox whereby fishermen won’t actually be able to cast off and go out to sea. There is no significant difference in fish mortality, whether you throw the by-catch overboard or land it, as most fish simply do not survive being returned to the sea from the fishing net; usually only around 10% of the discarded fish survive. This is where the landing obligation makes a big difference: wasted fish become visible and measurable on land, and must be counted as part of fishers’ quotas. 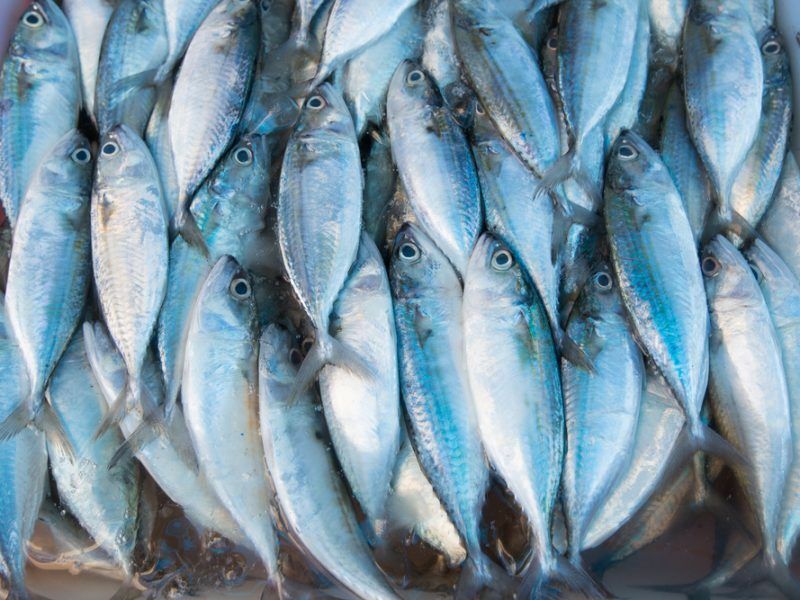 EU scientists recently reported that around 40% of all commercial and non-commercial species in EU Atlantic fisheries are known to be overfished, and the recovery of fish stocks to a healthy level is slowing down . In the Mediterranean, the situation remains dire, with over 90% of fish stocks overfished. Implementing the EU’s landing obligation will mean that in the long term, more young fish swim in the sea, which also means more fish for the fishermen. It will encourage fishermen to fish more sustainably and selectively. Wherever such a law was introduced, such as in Alaska, Canada, New Zealand, the Faroe Islands, Norway and Iceland, fishing is now done differently and as a result, fewer fish are being wasted. But the enormous environmental benefits of the landing obligation can only be realised if the rules are monitored and enforced at sea. And almost five years after the ban on discards was made law in the EU, evidence suggests that nothing has changed and there is widespread illegal, unreported discarding at sea . The Commission is now proposing the introduction of electronic monitoring within all EU fishing fleets to enforce the landing obligation, through the process of updating specific control and inspection programs. Electronic monitoring of fishing activity at sea is considered by experts as the only reliable and effective way to ensure all catches are counted and the landing obligation succeeds . And if applied equally to all fishing fleets based on risk assessments, it could deliver a huge improvement in data collection, and a transparent, level playing field in fisheries control, as yet unheard of across the EU. This year on World Oceans Day, Our Fish is asking politicians across all EU countries, not least national fisheries ministers, to accept our challenge to end overfishing and the waste of fish at sea – by supporting remote electronic monitoring in higher risk fishing fleets across all EU countries, in order to make the landing obligation a success for EU fisheries, fishers, and the long term health of our oceans. 2] European Commission Directorate-General for Maritime Affairs and Fisheries (2018), Towards new SCIPs, Advisory Council consultation.